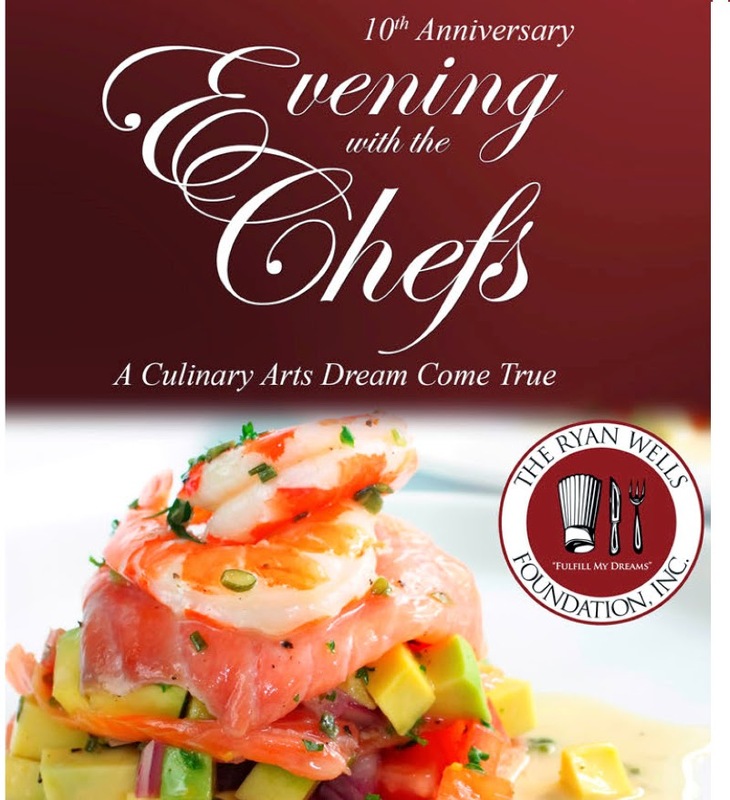 My favorite culinary event of the year is returning next month to Sheraton Sand Key Resort - the 10th annual Ryan Wells Foundation, Evening with the Chefs will take place on Saturday, May 16. 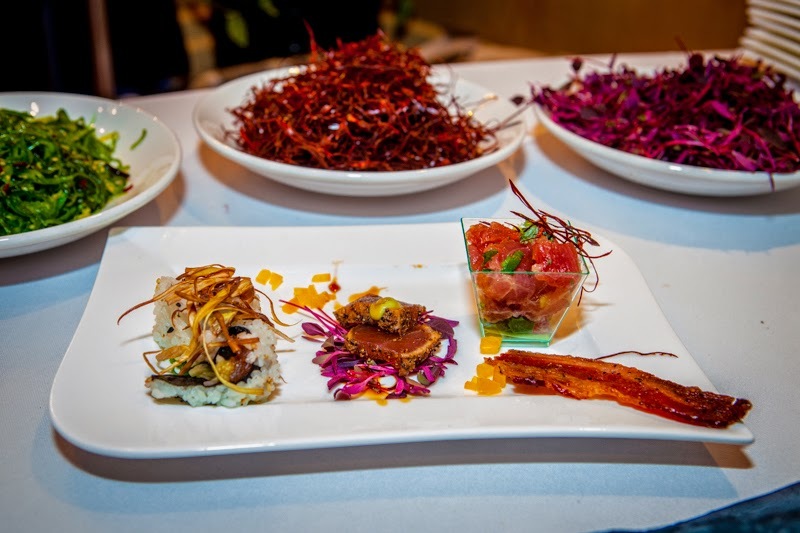 This amazing event has been awarded Tampa Bay Magazine’s “Culinary Event of the Year” for 2011 – 2014. The Ryan Wells Foundation was founded after a tragic car accident which took the life of a young man with culinary ambitions. His family started the foundation to help raise money for culinary programs and scholarships in the area. 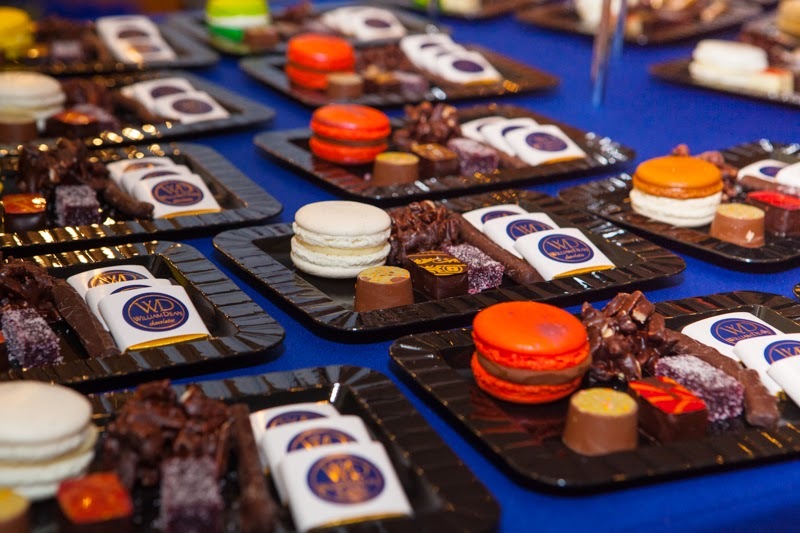 To date, between the 82 scholarships awarded and monies given to the culinary programs, the Ryan Wells Foundation has donated over $690,000. 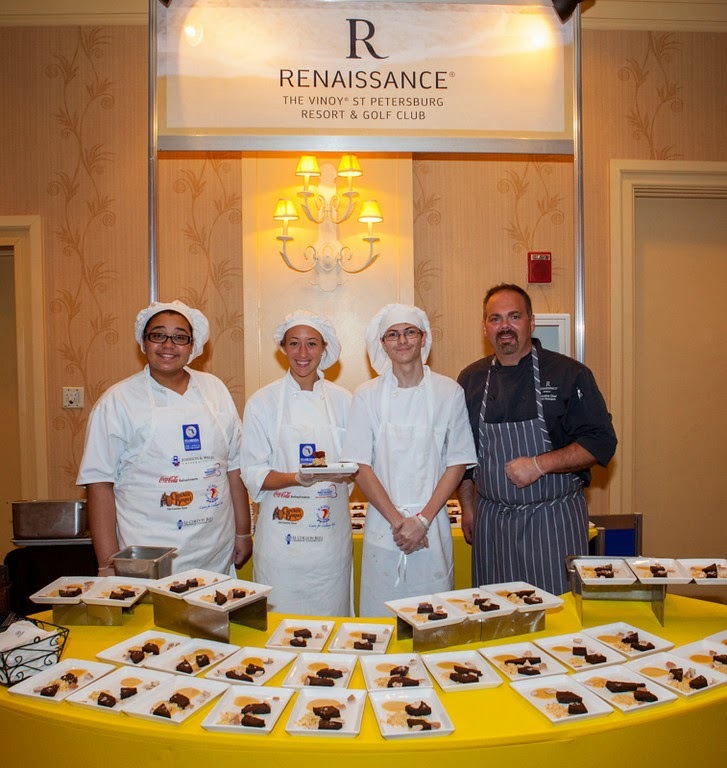 This event not only fulfills the dreams of many aspiring Chefs-to-be out there, but it is also a delicious fun time. 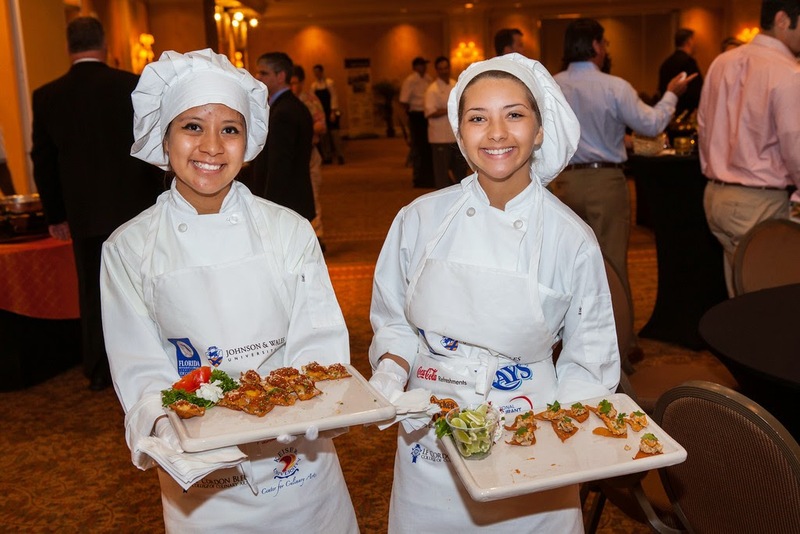 There are many Chef's involved from the areas top restaurants, along with a silent and live auction. I am looking forward to attending again this year and want to give away one pair of tickets to one lucky reader, valued at $125 a ticket. If you aren't the lucky one to win a ticket to this amazing event, you can click here to purchase yours today. This event will sell out, so don't delay!